The Construction Industry Scheme (CIS) covers most construction work to buildings, including site preparation, decorating and refurbishment. There are two types of contractor. You must register as a contractor if either of these apply to you. HMRC’s CIS guide for contractors and subcontractors explains in full what type of work is covered by CIS. Check with HMRC that your subcontractors are registered with CIS. When you pay subcontractors, you’ll usually need to make deductions from their payments and pay the money to HMRC. Deductions count as advance payments towards the subcontractor’s tax and National Insurance bill. You’ll need to file CIS300 monthly returns and keep full CIS records – you may get a penalty if you don’t. Payroll Services Outsourced Ltd can assist you with your duties as a member of the CIS scheme. 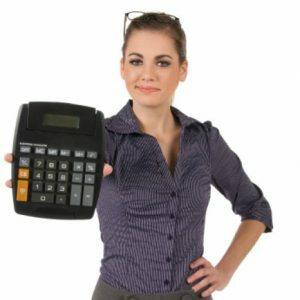 This can be in addition to payroll processing or as a stand alone service.